Every parent wants the best for their child and with regular brushing and family dentistry visits most parents feel they are doing their best for their child’s oral health. But did you know that some innocent actions can have negative consequences on your child’s teeth? 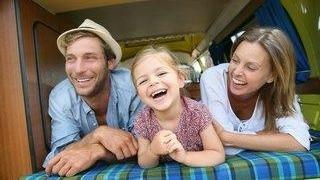 Here are five of the biggest mistakes parents make that impact on the oral health of children. Is it true that flossing my teeth is pointless? Dentists have been encouraging their patients to floss with dental floss daily for more than 100 years. However, recent reports have shed some doubt as to whether flossing provides any benefits to your dental health. 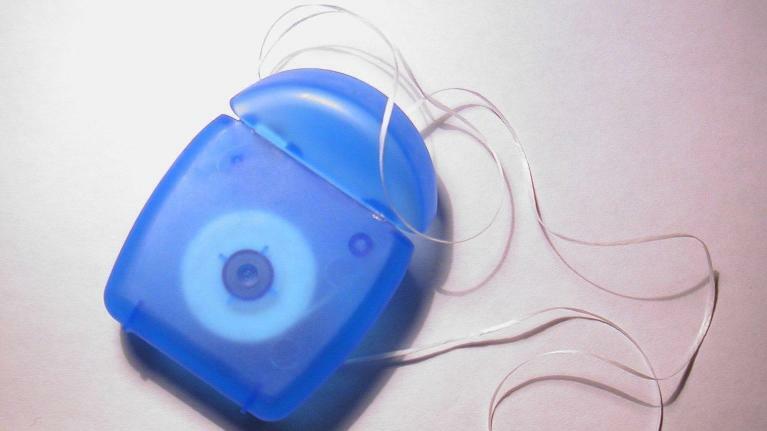 These reports state that there is no clear evidence showing that flossing does anything to promote better oral health. 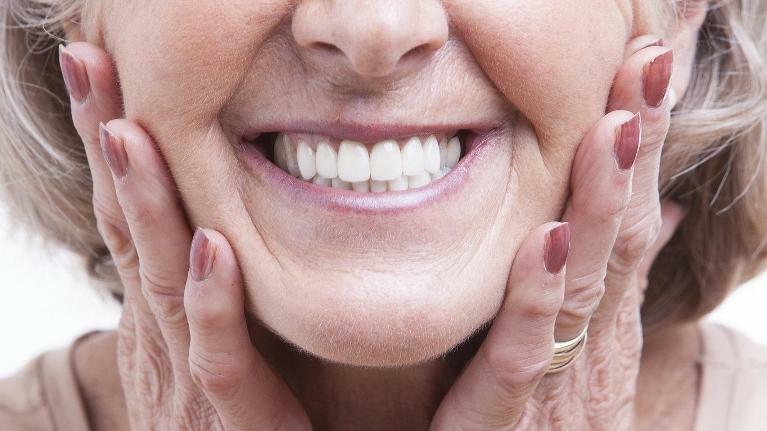 Could it be that you have been flossing all these years for nothing? Well, not according to the experts. What does the evidence say on flossing? If you suffer from bad breath then it appears you’re in good company. While the figures vary depending on the person supplying them, it is estimated that around 60 million (or around one in four) of the adult population have some level of halitosis. Caused by sulphur-producing bacteria in the tongue and throat, unpleasant odours emitted from the mouth are believed to be the third most common reason people visit their dentist to seek dental care—with the first two being tooth decay and gum disease. But while it’s easy to identify the symptoms of foul breath, it’s not always as straightforward identifying the underlying cause. What contributes to bad breath?